This free novella takes place the December before the events of The Virgin and The Queen (the third and fourth books in The Original Sinners: The White Years series from Harlequin’s Mira Books). To avoid spoilers, the reader should complete the series through The Queen before starting The Scent of Winter. 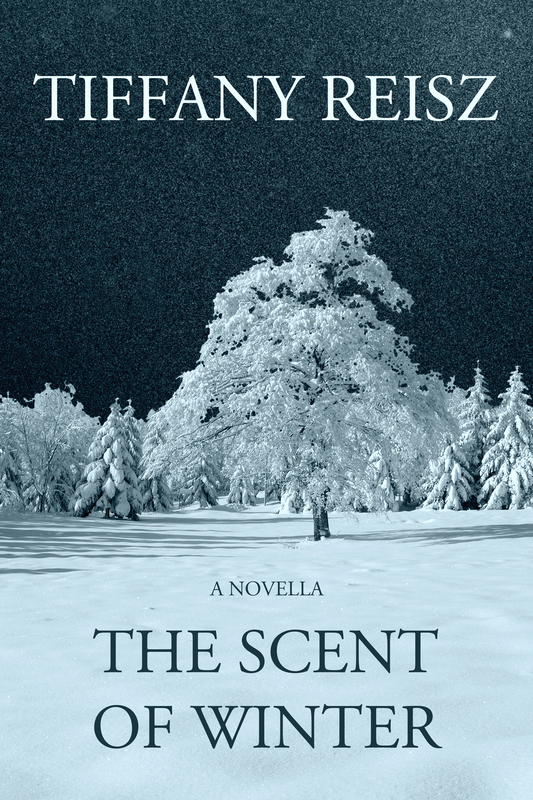 * The Scent of Winter is an ebook exclusive at this time. If you do not have an ereader, most bookstores have special apps for reading ebooks on computers, tablets, and smartphones. You can also read for free online via Wattpad.